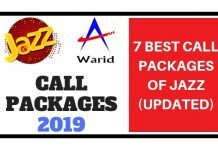 As I have recently started writing on Call Packages, SMS Packages and Internet Packages, So, mostly visitors asked for Jazz SMS Packages 2019. 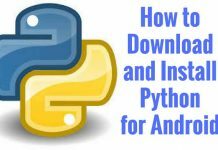 I really care for my visitors, so I am writing this post on Jazz Packages SMS. 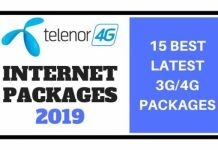 I will be mentioning all the available Mobilink SMS packages 2019. 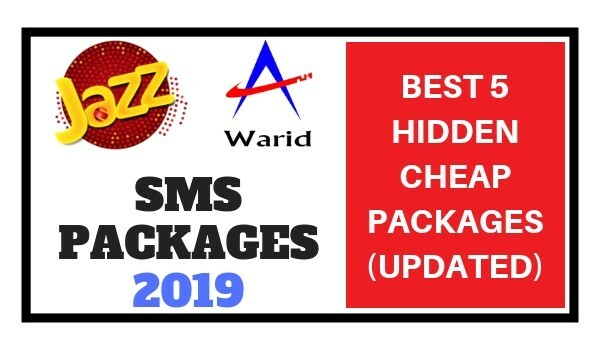 If you know any package that is not mentioned in the article, kindly do comment below and help us to add more and more SMS packages jazz. 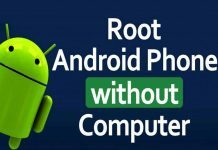 If you are an SMS lover as well as want to use WhatsApp in parallel with jazz SMS packages, then this package is for you. 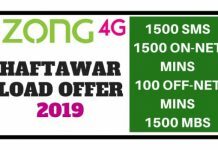 It provides 1500 SMS to all networks as well as Free Jazz WhatsApp of 10 MBs for 1 Day. To Unsubscribe daily SMS package of Jazz, Just dial *334*4#. 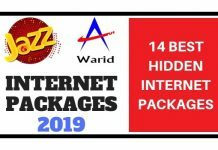 Here, In this package, you will have 1200 SMS to all networks for the whole 1 day at a very low cost of just Rs. 4.77. To subscribe to this jazz daily package, read the following details given in the table. To Unsubscribe daily SMS package of Jazz, Just dial *101*4*01#. 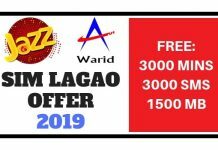 If you have no time for chatting but need a small amount of free SMS just to inform your family members or you need to reply to important messages only, then Jazz offers a small SMS package of 150 SMS for one day at only Rs. 2.36. To Unsubscribe daily SMS package of Jazz, Just dial *106*4#. 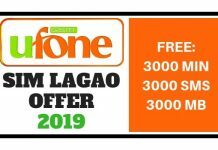 If you don’t want to subscribe SMS daily, and need jazz weekly SMS package, then here in this package, you will have 1000 SMS with 25 MB Jazz Free WhatsApp as a Bonus at only Rs. 13.13. To Unsubscribe weekly SMS package of Jazz, Just dial *101*4*07#. 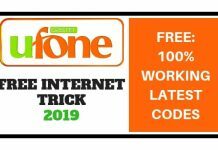 Jazz really cares about their customers’ needs, Most of the customers they used to send messages as well as they need WhatsApp for Free Jazz Calling and Video Calls. 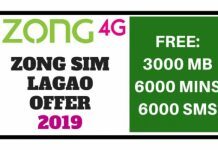 So, Jazz Announced another great Monthly SMS Package, which offers 10,000 Free SMS and 5000 MBs free WhatsApp data. To Unsubscribe monthly SMS package of Jazz, Just dial *101*4*02#. 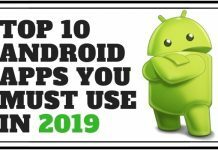 I hope this post will help you to choose the best Jazz SMS Packages. If you liked it, Kindly share it with your friends and family to help them as well. Also, write in the comment if you like or not.